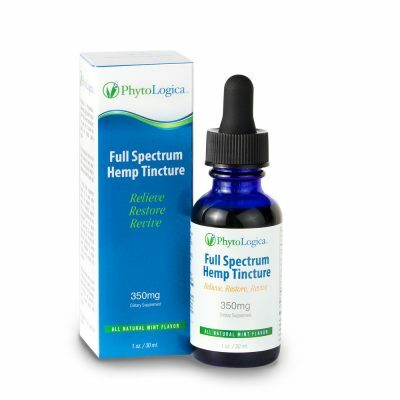 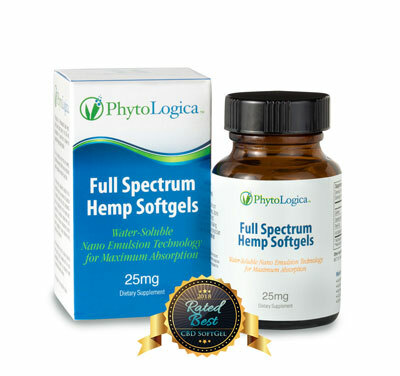 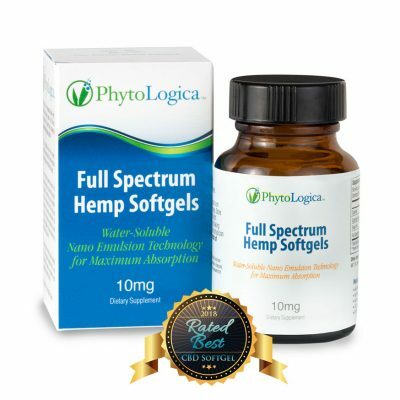 Phytologica’s Hemp Extract Balm is made with beeswax and coconut oil and contains 500mg (CBD) of phytocannabinoids. 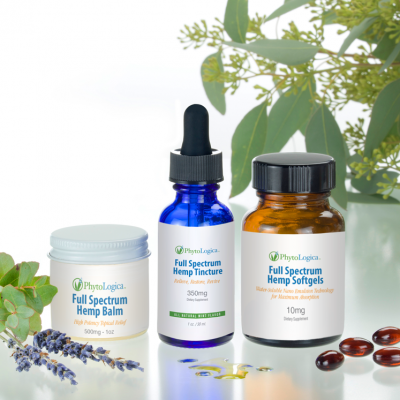 Competing balms contain only trace amounts of phytocannabinoids. 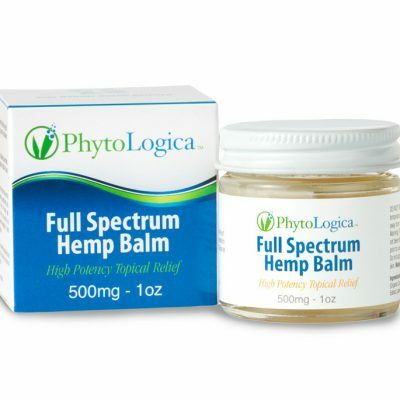 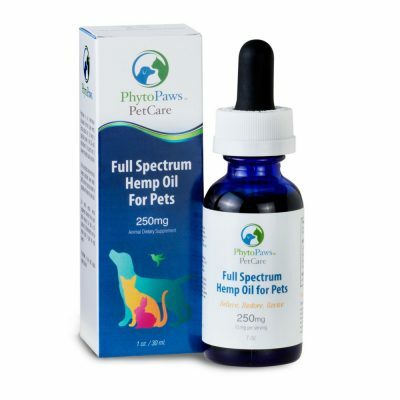 With 500mg of phytocannabinoids in 1 oz of our balm, this is one of the strongest Hemp balm products available.